Excited to take part in the Pathfinder Playtest this fall? This seminar will cover the playtest process with a focus on what you can do to help shape the next evolution of the game! Starfinder’s designers, developers, and editors offer tips on creating compelling planets for science-fantasy adventuring. Tips from the pros on how to design better balanced, more challenging monsters to set against your Pathfinder players! 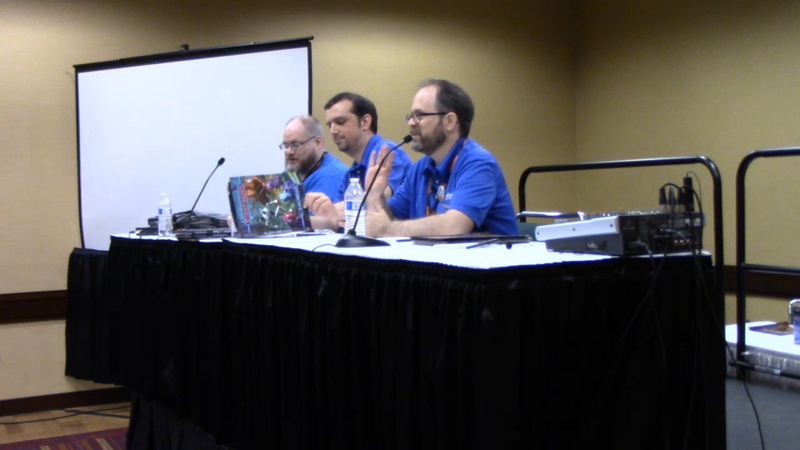 The designers of the Starfinder RPG stand ready to take your game rules questions in this open-ended audience-participation question-and-answer session!